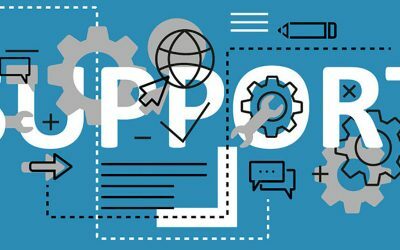 Do you know what managed WordPress support is? Find out exactly what it includes, how it can benefit you, your business and your website, in this in-depth article. 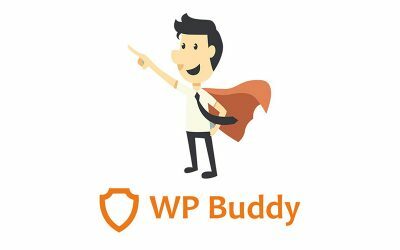 WP Buddy launches today, 2nd January 2017, and provides WordPress Support Services to individuals and businesses alike.